Simply swipe the screen to deliciously slash and splatter fruit like a true ninja warrior – but be careful of bombs, which will put a swift end to your juicy adventure! Kindle app giving users the ability to read Kindle books, newspapers, magazines, textbooks and PDFs on a beautiful, easy-to-use interface. Play with songs by your favorite artists, explore new genres,and rediscover nostalgic classics with our fun quizzes! Ack! Your feathers have been stolen by rascally rabbits! 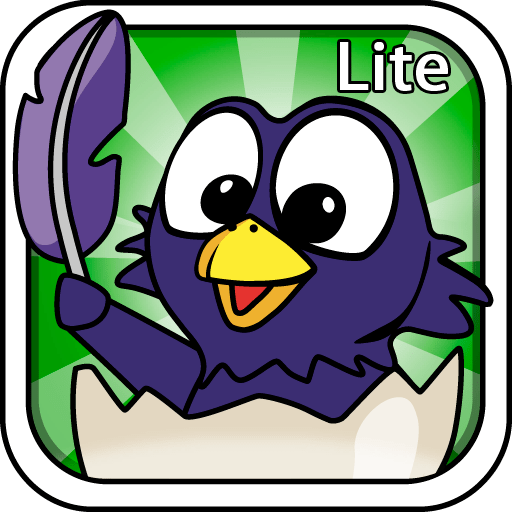 Put on your trusty old egg shell and roll out in pursuit of your feathers!